The PyzAlien is a great all- around performance board, designed to keep speed and flow in weaker conditions, while feeling lively and loose in all types of waves. The fuller outline, wider tail and slightly wider, flatter nose help to produce speed and drive, and make it a fast, easy paddler. 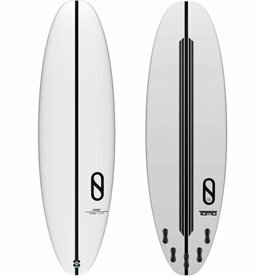 It has a lot of curve through the tail rocker, and that, combined with the bottoms contours of single/double concave running into a nice bit of VEE off the tail keep snappy yet controlled when you tip it onto the rail. A great board for a wide range of waves and conditions, the PyzAlien feels just as good in waist-high slop as it does in overhead juice and will help you get the most out of your everyday sessions. 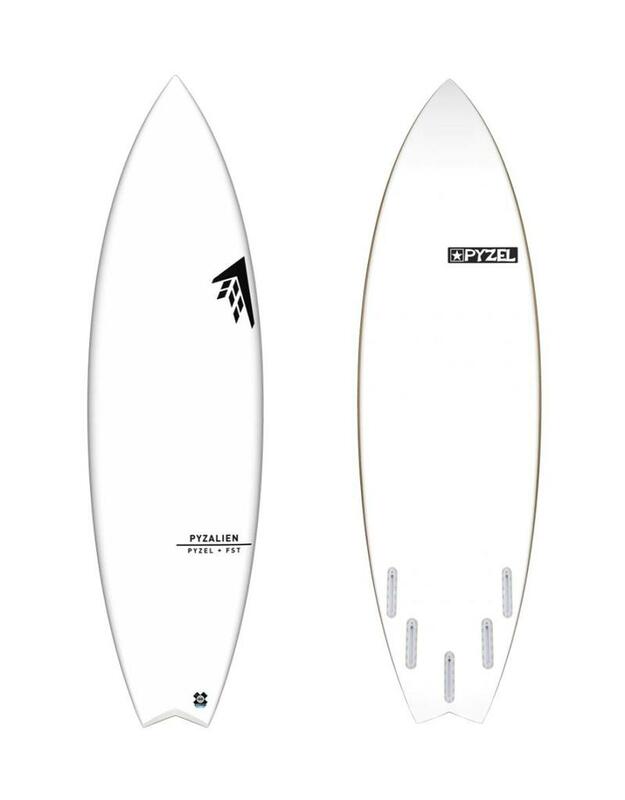 For more advanced surfers we recommend you ride this board around your height or 1¹" below.